One thing for sure is that if your city is not on the list, there quite possibly is a city in close proximity of you. The summertime brings vacations, cookouts, fireworks and summer camp to the minds of many taxpayers. It is also a good time to lookout for summertime tax breaks. A recent IRS newsroom article provides tax payers with children in summer camp a potential tax credit. The cost of day camp (sorry overnight campers) will qualify taxpayers as an expense towards the child and dependent care credit. The taxpayer’s child must also be under 13 years of age and there are additional rules that also apply. Be sure to speak to your tax advisor to see if this cool tax break is for you. All part of your mid -year tax planning for 2009. Be sharp as a tack this tax year. For those small business owners that sell products (and services) online, the use technology is an important part of your business operations. It is very important for all your systems to work together especially when those systems are from different software vendors. The main component of an online sales system or e-commerce site is the shopping cart function. The shopping cart functions with all of your back office accounting and inventory systems to track revenue and goods sold. It is important for the e-commerce business owner to have a point of sale (POS) system that fully integrates with your accounting and inventory systems for accuracy and efficiency. Tech savvy accountants can assist you with finding and deploying the correct POS system for your business. If your small business uses QuickBooks, be sure to check out their Solutions Marketplace for software that is compatible with your accounting software too. Here is something that many of the taxpayers may get a little kick out of. It is a copy of the first tax return that was ever filed in the US. Take a quick look at how small the tax return is compared with the returns taxpayers file today. With all the talk about how the Congress is trying to simplify the tax code, there have been over five thousand changes in tax laws since 1986. Many changes have resulted into new tax forms and the simple 1040 tax return instructions is around ninety-two pages. Now that it is July, many taxpayers don’t have taxes on their mind, but this is the best time to have a little mid-year tax check-up to ensure that everything is on track for year-end. There have been quite a few changes since last filing season and the AMT will have to be revisited by Congress again this year. Be sure to speak to your tax advisor so you can return your taxes to the good ole days. According to a recent IRS news release, the due date for certain business returns will be cut from six months to five. The change is an effort by the IRS to assist personal tax payers with the burden of preparing their personal tax return by the extension deadline. The current business extension due date of October 15th is being changed to September 15th and provides individual tax payers time to receive certain schedules that are needed to prepare personal returns due a month later. 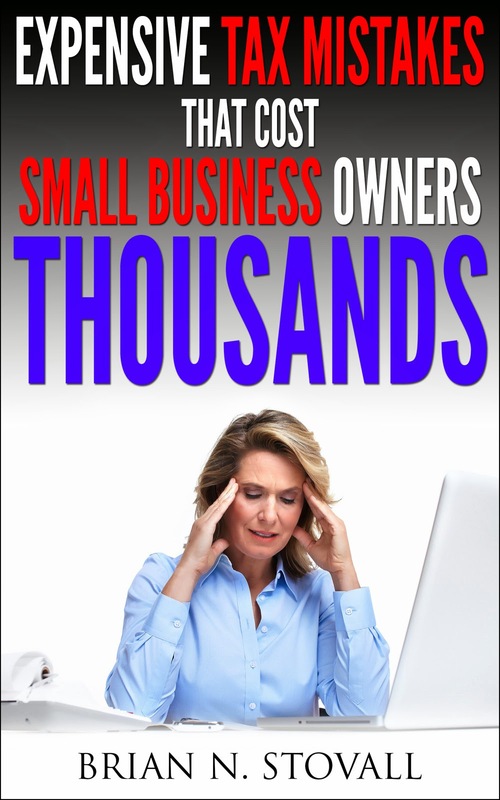 Does this affect your small business and you? It all depends on your business organization. For S-Corp owners there is no change as the six month extension deadline already falls on September 15th. Be sure to speak to your tax advisor to see if the change affects you.